While many “stacks” out there are just a cheap way to upsell you something you don’t need (vitamins are important, but you shouldn’t have to buy them with your bulking agent), Strong Stacks are based around the Top 10 methodology that Strong Supplements is known for. Over the years, Pro Support (our well known customer service staff) found themselves recommending the same products together for those trying to achieve certain physical goals. Knowing we had hundreds of thousands of customers, as well as some really smart nerds internally we decided to use our heads, computers and customer data to the benefit of all. Long story short, we developed statistical models that measured what products worked best for our customers. 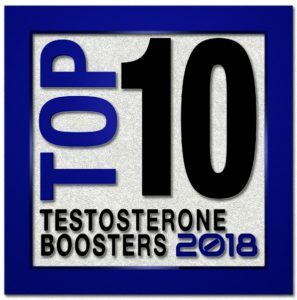 Shortly thereafter the TOP 10 Supplement Lists were published based on the metrics we found for supplements that worked best. 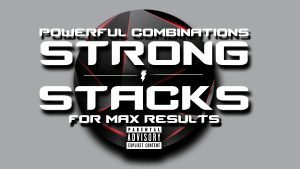 After a while we began to understand patterns in our customer’s behavior and Strong Stacks were born, Powerful Combinations of Supplements For Max Results. The analytic process continues today and we are continuously updating not only our Strong Stacks, but other products as well. Hi John- Thank you for your question. If you are having any adverse reaction(s) to any supplement you need to stop taking it immediately, including Alpha Lean-7. 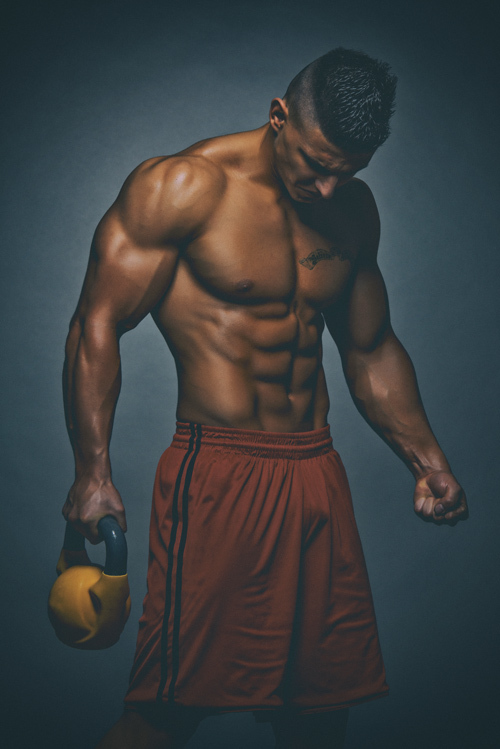 Alpha Lean-7 is a very powerful fat loss supplement. If your reaction continues or if you feel anything is not right you should seek the aid of a health care provider immediately to be safe. We always suggest that you start Alpha Lean-7 with a smaller serving size than suggested as to assess your tolerance. In general its a good idea to start with 1/4 or 1/2 half the serving size and go from their. Also, its best take Alpha Lean-7 after eating.